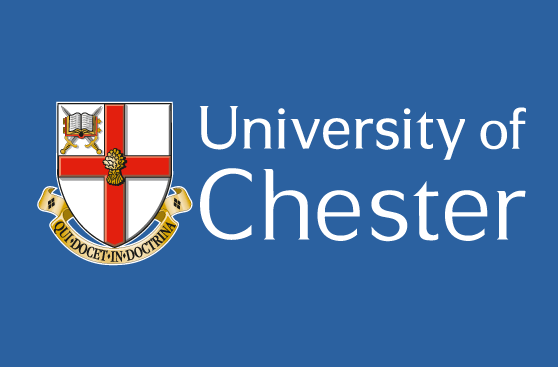 The teaching led, research informed Faculty of Education & Children’s Services at the University of Chester provides a range of courses for teachers and the wider children’s workforce. The University beneﬁts from deep and enduring partnerships with schools in the region, many of which are led and staﬀed by Alumni. The Faculty has pioneered many initiatives over the years and is currently the HEI partner of choice for over twenty school alliances working on School Direct Teacher Education programmes. The Faculty has a rising research proﬁle including a research centre focused on Research in Education and the Arts through Practice (RECAP) and a research unit for Transprofessionalism in public services.